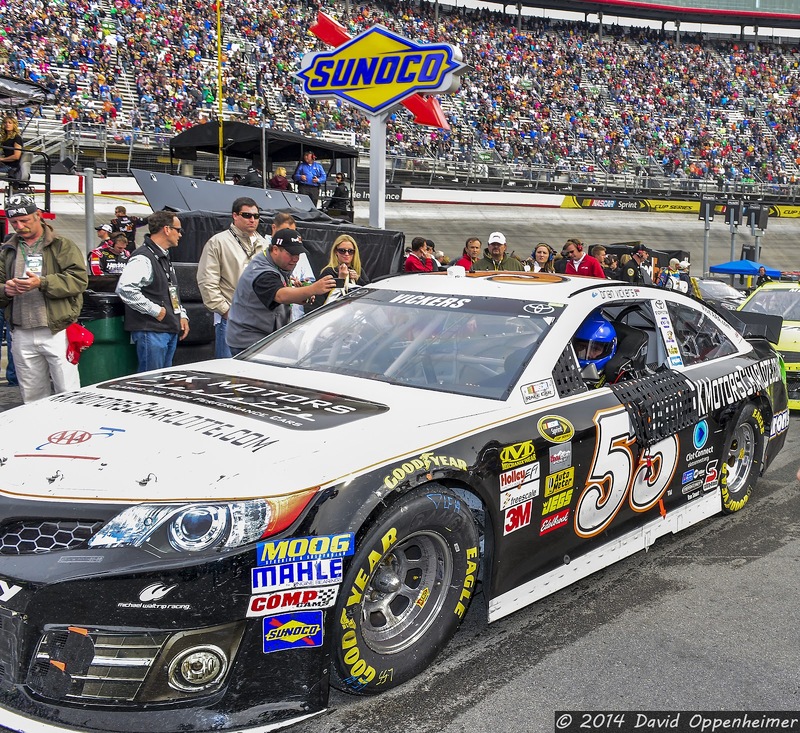 Coming up next month in beautiful Bristol, Tennessee is the Food City 500 at the Bristol Motor Speedway. 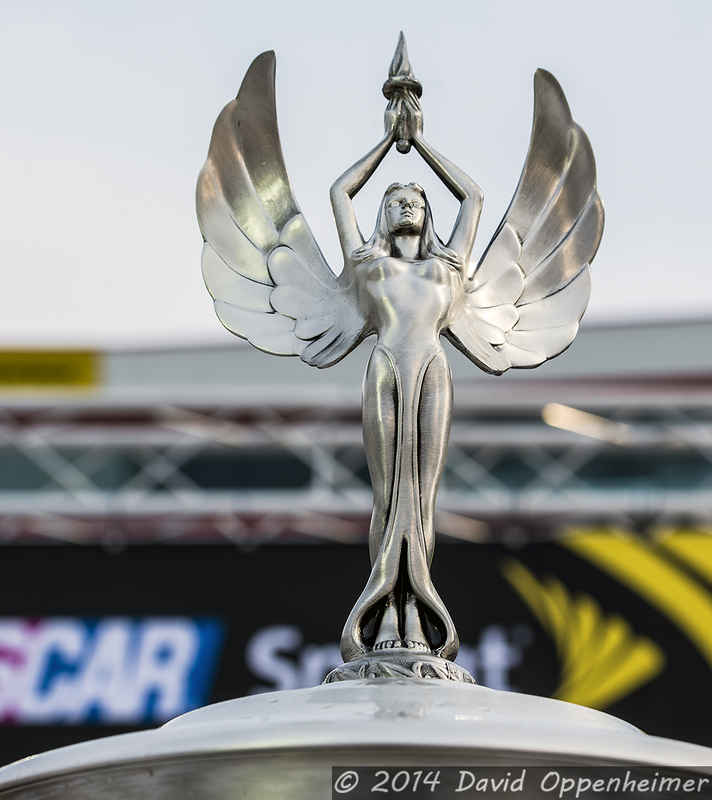 The March 16th race is a premier event in the NASCAR Sprint Cup circuit. 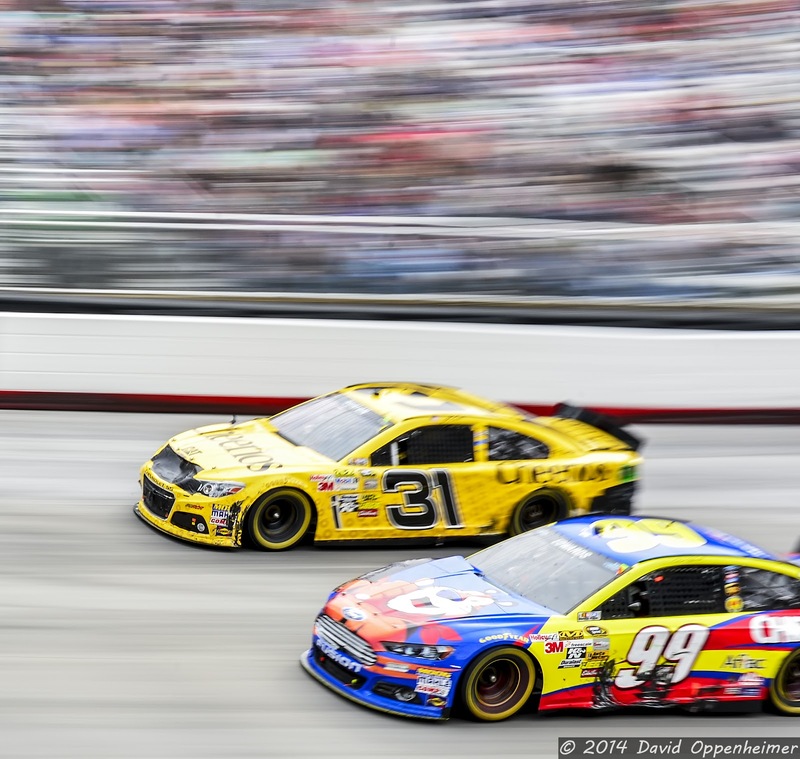 The deafening roar of the engines, the excitement of the race, and the thousands upon thousands of race fans all make this one of the most exciting NASCAR events around. 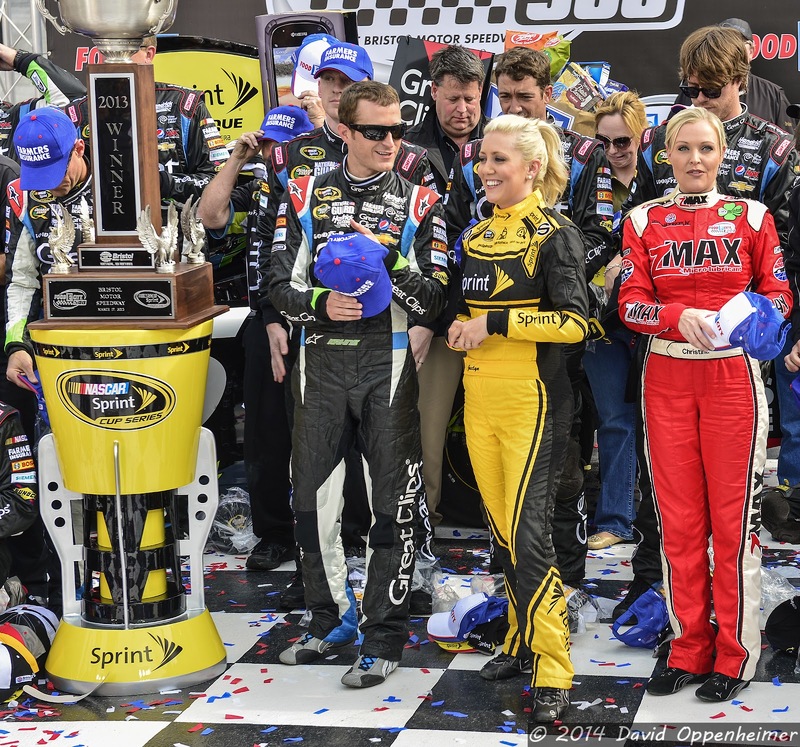 Featuring the best stock car drivers in the world, NASCAR events are a spectacle unlike any other event. Bristol Motor Speedway has long been the home to NASCAR fame since the early 1960’s. Previous notable races held here have been the Southeastern 500 and the Valleydale 500. 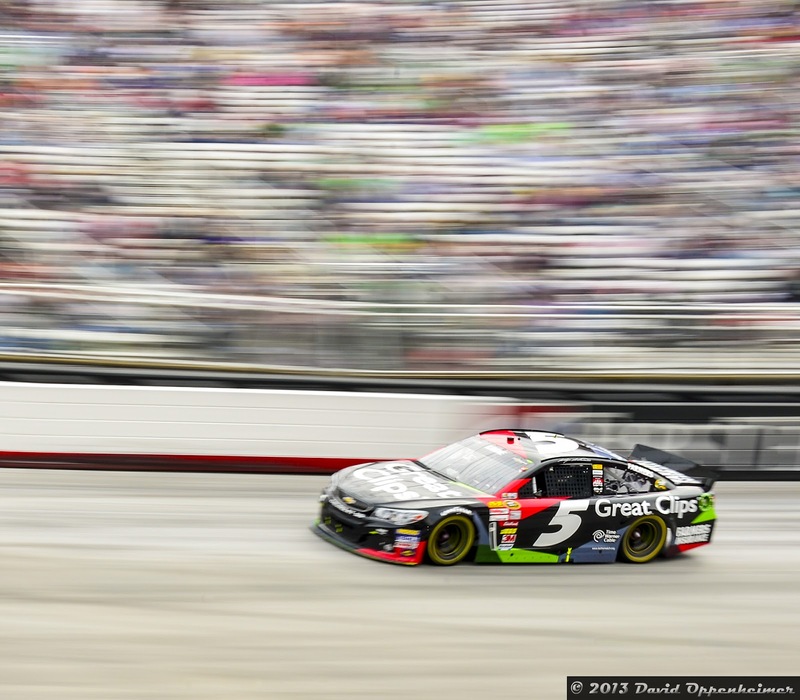 The Food City 500 features 500 laps totaling 266.5 miles of pure adrenaline and speed. Fans come for not just the excitement of the race, but also for a day of tailgating with friends and family. Kicking off this year’s race is a concert from Colt Ford on the Food City 500 stage. Last year’s race was a truly exciting extravaganza. 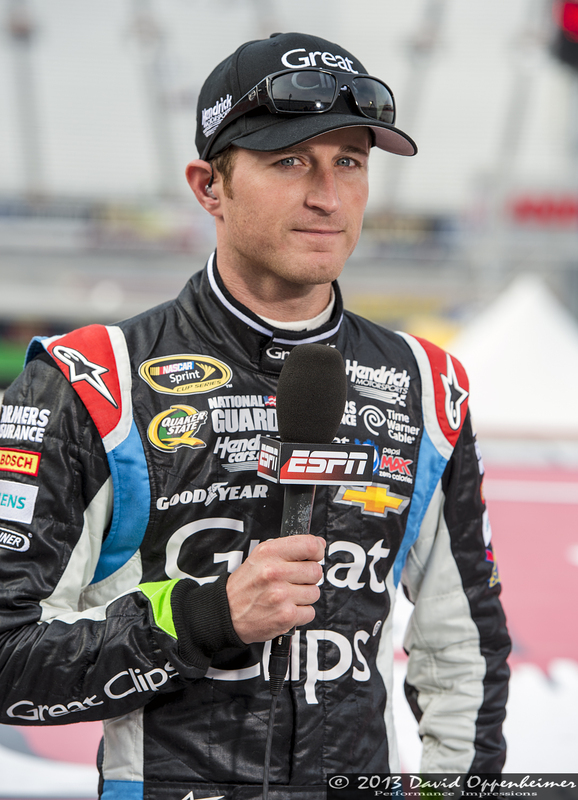 In the end, the race was won by Kasey Kahne in the number 5 Chevrolet for Hendrick Motorsports. 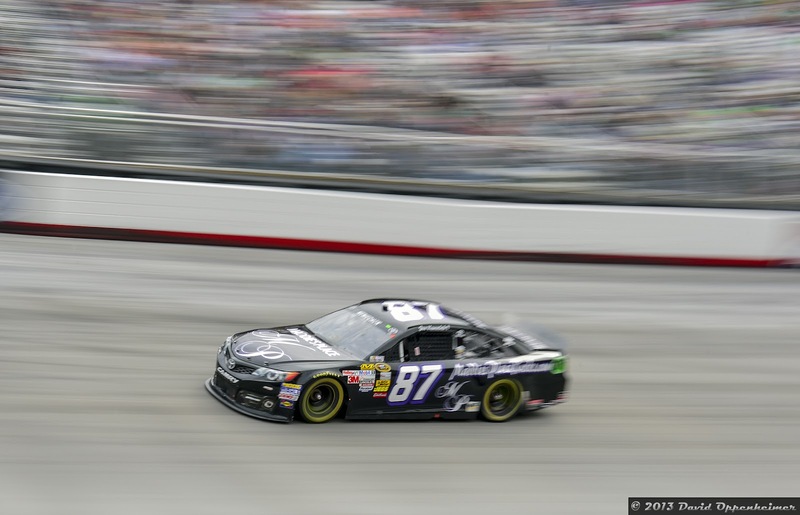 In second place was Kyle Busch in the number 18 Toyota and in third was Brad Keselowski in the number 2 Ford. 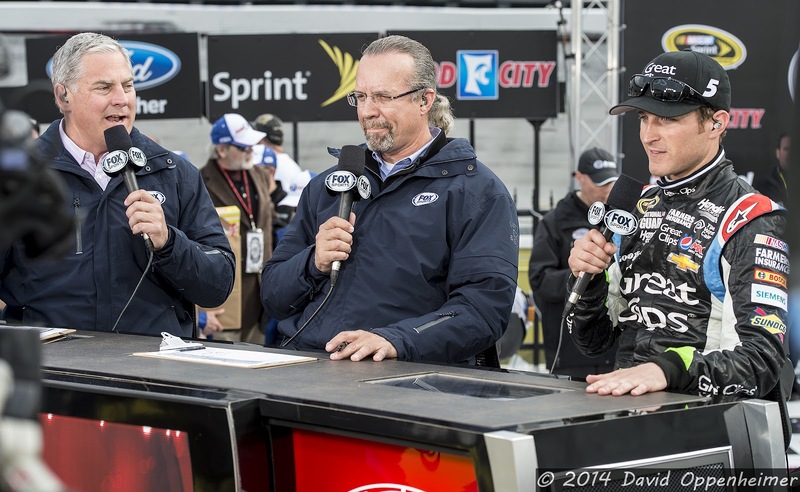 After this past weekend’s Daytona 500 was won by Dale Earnhardt Jr., Earnhardt is leading in points going into the Food City 500, followed by Denny Hamlin and Brad Keselowski. There are two more events scheduled before the Food City 500: The Profit on CNBC 500 in Avondale, AZ and the Kobalt 400 in Las Vegas. 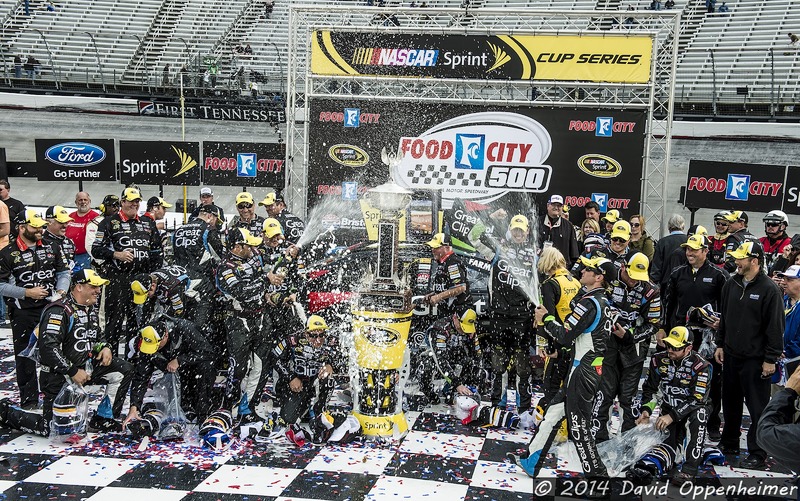 Tickets for the Food City 500 start at $65.